Arizona River Rock, Calif. Pebble, Gold Rock, Pink Rock, Wine Country, Check out Pg. 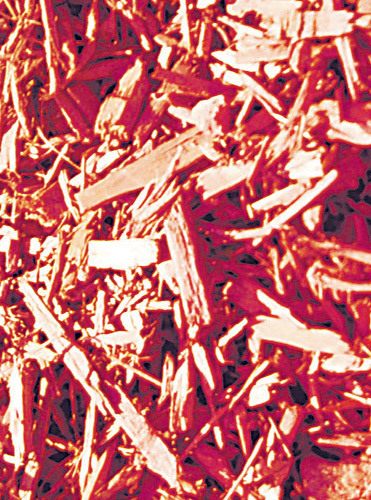 Deco-Bark, Mini-Mulch, Sunset Red Mulch, Cedar Mulch Select from a variety of bulk growing materials such as topsoil and compost for your gardening needs. We have bulk materials available 1/2yd. (13.5 cu.ft) or 1 yd. (27cu.ft.). If you don’t need a delivery or don’t have the minimum for delivery you must bring an open bed truck or trailer for the safely of forklift operators. 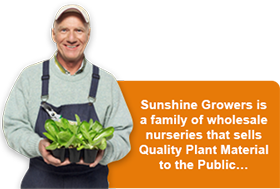 We also carry planting mixes and soil amendments in bulk.